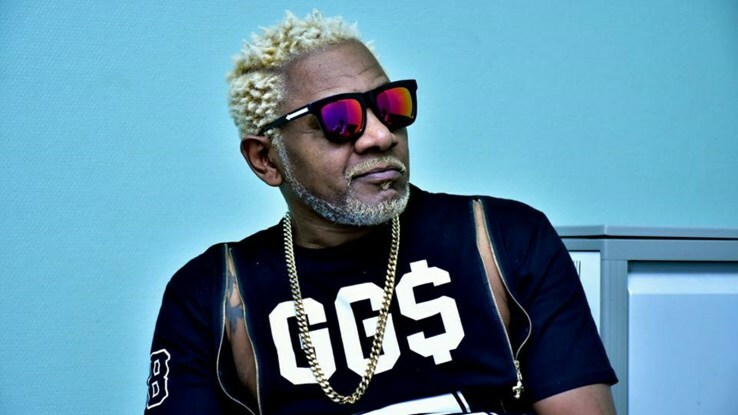 KAMPALA – Congolese international and music legend Awilo Longomba (56) will be coming to Uganda for a music experience in 2019. The singer whose Lingala music conquered Uganda on radio up to mid 2000s is now coming for his second time to perform in Kampala. 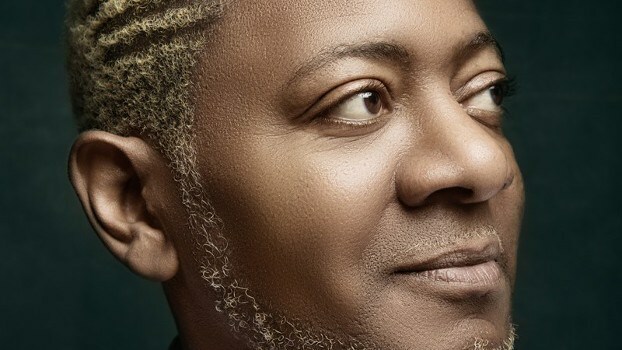 The singer who started his career as a drummer in the Viva La Musica band is expected to tear up Kampala Serena Hotel on April 15 2019. The show is expected to be one of the most exciting and thrilling shows of 2019. With songs like Coupe Bibamba, Gate le Coin, Karoline, Modongo, it will be a music showdown at Serena and it is one show we cannot miss.